Tokyo DisneySea's largest expansion ever announced. 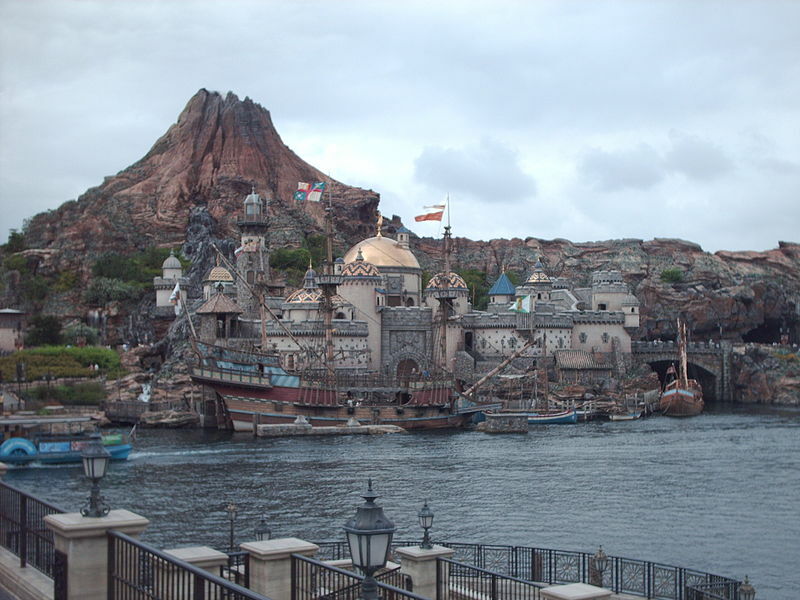 Tokyo DisneySea has announced a large expansion with three newly-themed areas and a new hotel. The cost of the expansion is estimated at 250 Billion Yen, or 2.2 Billion USD. The expansion will include the following sections: An area themed to Frozen, featuring one attraction and one restaurant. An area themed to Tangled with one attraction and one restaurant. An area themed to Peter Pan with two attractions, a restaurant, and a merchandise location. The new Disney hotel will feature 475 guest rooms and two restaurants, as well as the most luxurious accommodations available at DisneySea to date. "Themed to magical springs that lead to a world of Disney fantasy, the new port will consist of three areas inspired by Disney films that are beloved by Guests of all ages—Frozen, Tangled and Peter Pan. By entering the new themed port and exploring its numerous springs, Guests will discover Anna and Elsa’s kingdom of Arendelle; the forest and tower where Rapunzel lives; and Never Land and—the home of Peter Pan, Tinker Bell and the Lost Boys. Guests will be able to experience these wonderful, fantastical worlds as no one has before. The four attractions and the Disney hotel have been newly developed expressly for this project. 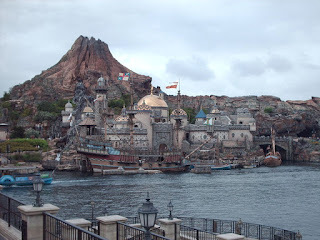 This new themed port is certain to enhance the appeal of Tokyo DisneySea, the only Disney Park themed to the myths and legends of the sea." -Oriental Land Co. The new hotel artwork by Disney. The rest of the lengthy report as well as plenty more pictures can be found here.